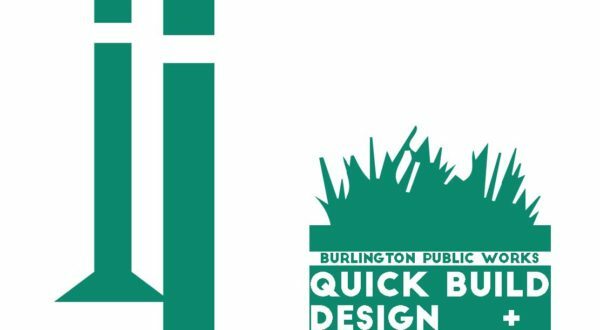 The Burlington Quick-Build Program is underway! Street Plans, with support from Dubois & King, lead the development of this new program, which aims to jumpstart PlanBTV Walk/Bike master plan implementation using interim street design projects such as curb extensions, Neighborhood Greenways, and protected bike lanes. Over the course of 4 days, Street Plans led the transformation of a .3-mile stretch of Coxe Avenue in Asheville, NC. The team created 6 new crosswalks, a .3-mile parking and barrier-protected multi-use path, and installed a 6,000 sq. ft. mural to test pedestrian and bicycle safety solutions. Together with San Francisco Planning and The East Cut Community Benefit District, Street Plans is leading the public outreach strategy for the creation of the South Downtown Design and Activation Plan. With two community workshops held in 2017, interactive public outreach events and community workshops will continue through the Spring of 2018. Street Plans, in partnership with Miami-Dade County and nonprofit Green Mobility Network, have kicked off the Miami-Dade Transportation Quick-Build Program, a program dedicated to making it easier for citizens and municipalities to make meaningful transportation improvements to their communities through Tactical Urbanism. Street Plans is currently leading the Let's Ride JC Bicycle Master Plan. 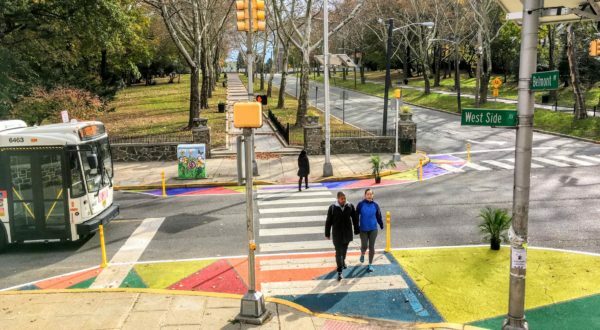 In October 2018, our team worked with Jersey City project partners to implement a .4-mile protected lane linking Journal Square and McGinley Square. The lane was designed to be 75% wider than other lanes in Jersey City to welcome people using bicycles, scooters, skateboards, and rollerblades. Street Plans is working with Fitzgerald & Halliday, Inc. and Hartford's Capital Region Council of Governments to advance the implementation of Complete Streets by writing a regional guide for embedding a Tactical Urbanism approach to project delivery. On October 24th and 25th Street Plans collaborated with the City of New Britain, Connecticut to get a working model on the ground. Welcome Jubilee Plaza! 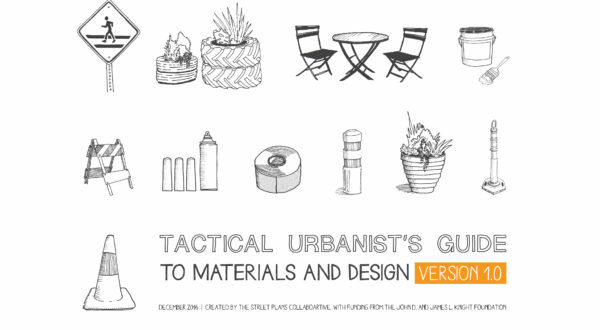 The Tactical Urbanist’s Guide to Materials and Design is now available. This guide provides materials and design guidance for Tactical Urbanism projects that advance street safety and enhance placemaking efforts in both the short- and long-term. Through the publication of six open-source guides and one full-length book, we have become the progenitors and stewards of the Tactical Urbanism movement.